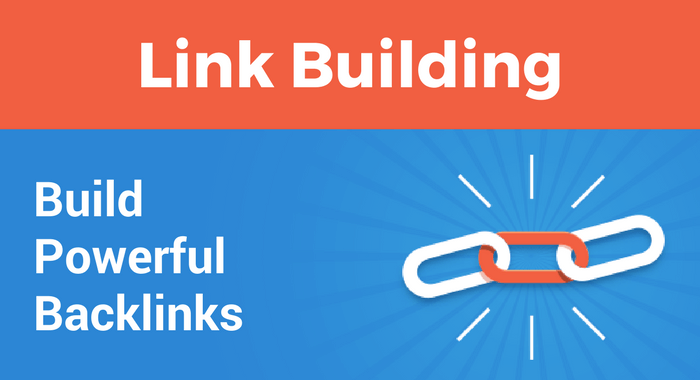 Give your website rankings a big boost with 50 high quality manual backlinks and 1000+ Tier2 links! All backlinks are created manually and setup to look as natural as possible. We provide a photo of the user and a unique biography whenever possible! Once your order is placed we'll ask for your Website URL (Maximum of 1), Website Title (Maximum of 3) and Short Website Description (Maximum of 30 Words). After work is completed you'll be provided with a full link report. Note: Cannot accept adult, gambling or illegal sites.